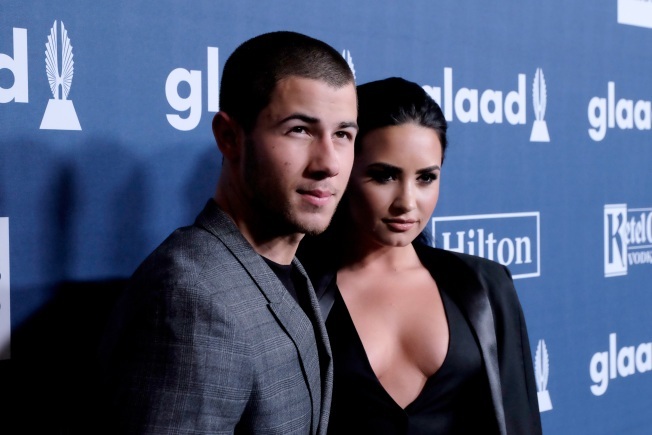 Pop superstars Demi Lovato and Nick Jonas have been tapped to perform on the "Boston Pops Fireworks Spectacular." The show, featuring the Boston Pops led by Keith Lockhart, will be broadcast live from the Charles River Esplanade in Boston for two hours on Monday, July 4. The show, now in its 43rd year, is the orchestra's annual free outdoor Fourth of July concert. Having celebrated his 20th anniversary as Boston Pops Conductor in 2015, Keith Lockhart is the second longest-tenured conductor of the Boston Pops Orchestra since its founding in 1885. Jonas is set to kick off his North American HONDA CIVIC TOUR: FUTURE NOW with Lovato in June. Click here for more information about the Pops.